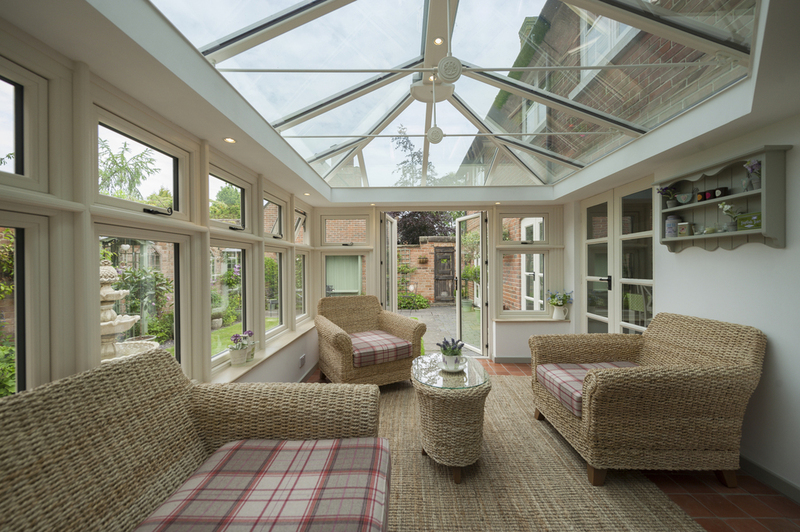 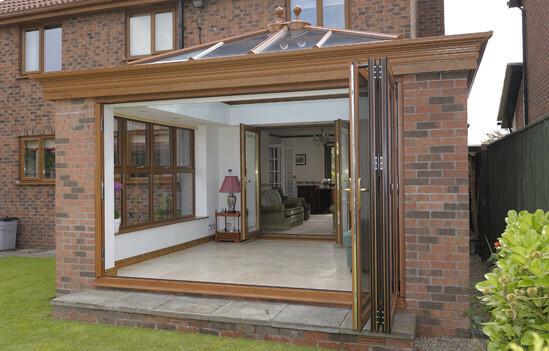 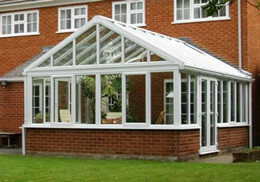 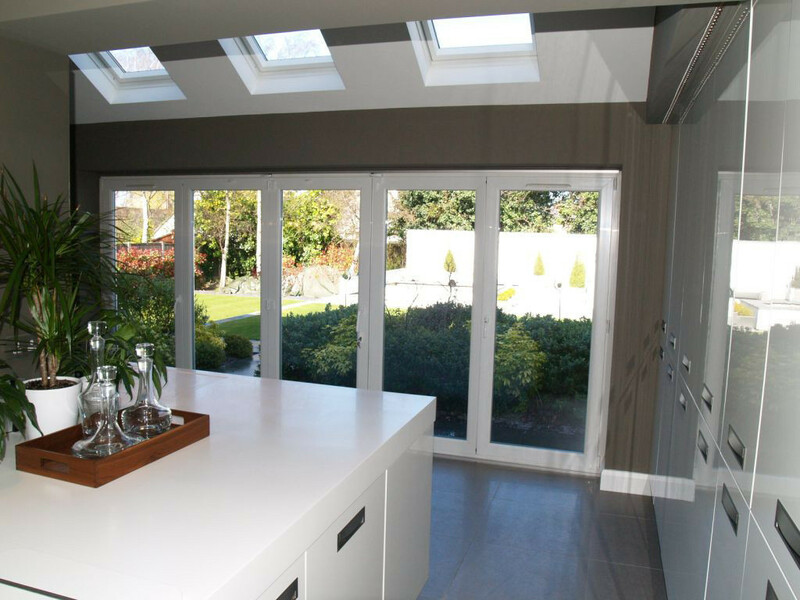 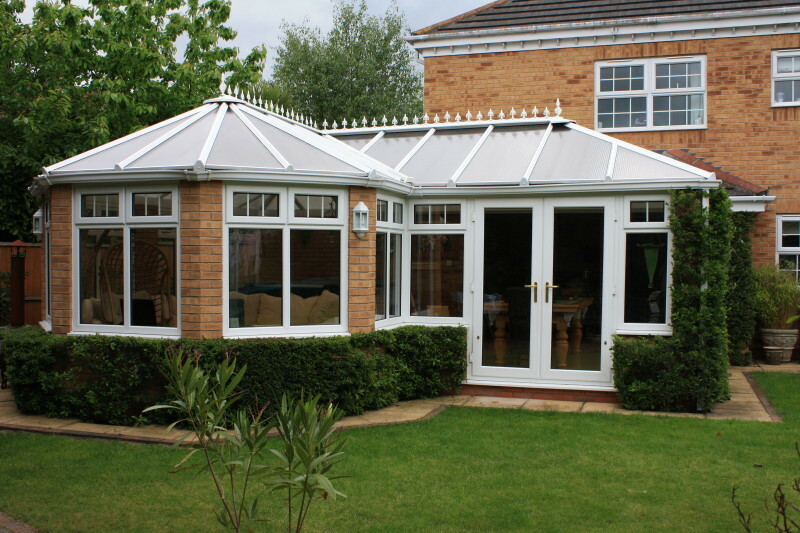 Whatever the size or shape we can design a conservatory that will be functional and practical without breaking the bank! 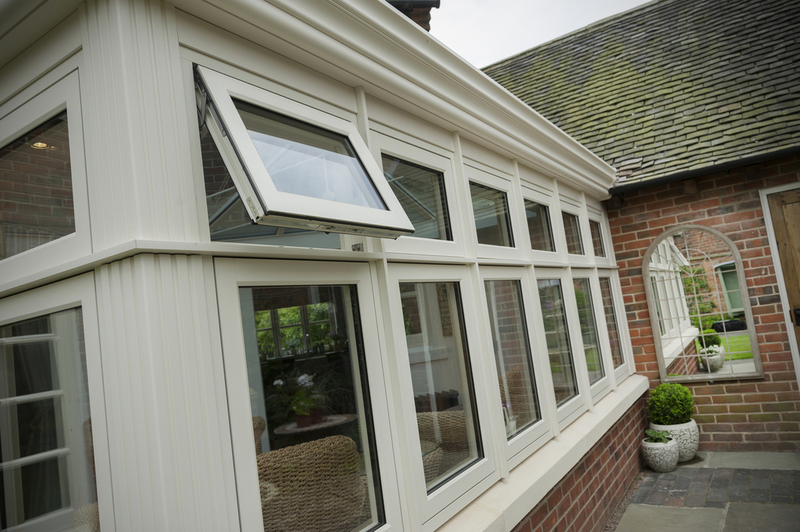 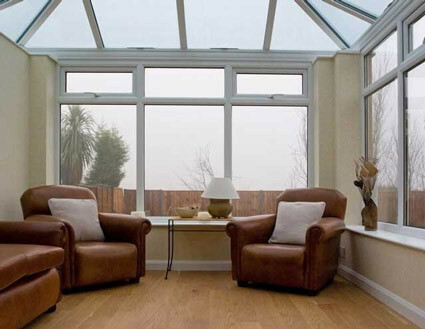 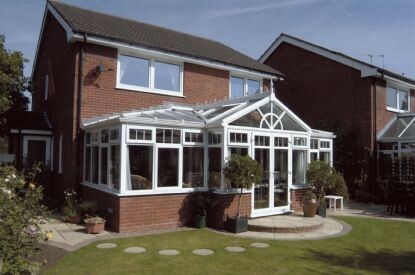 Between Clive & Richard, they have over 55 years of experience in the Conservatory & Double glazing industry and All our Conservatories are fabricated using the best materials on the market today. 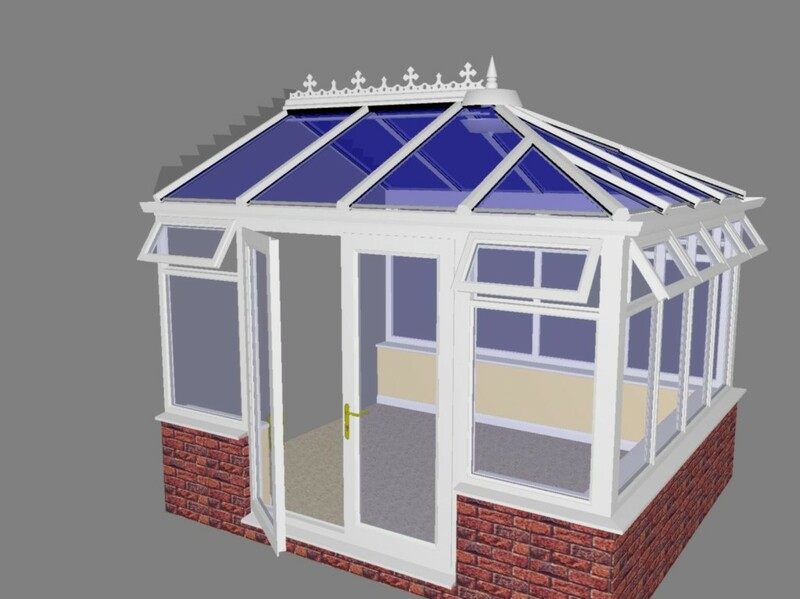 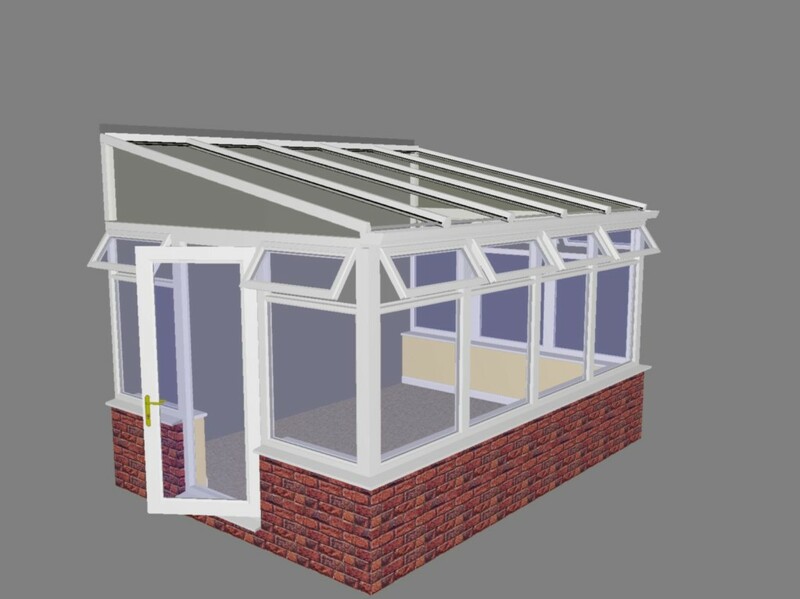 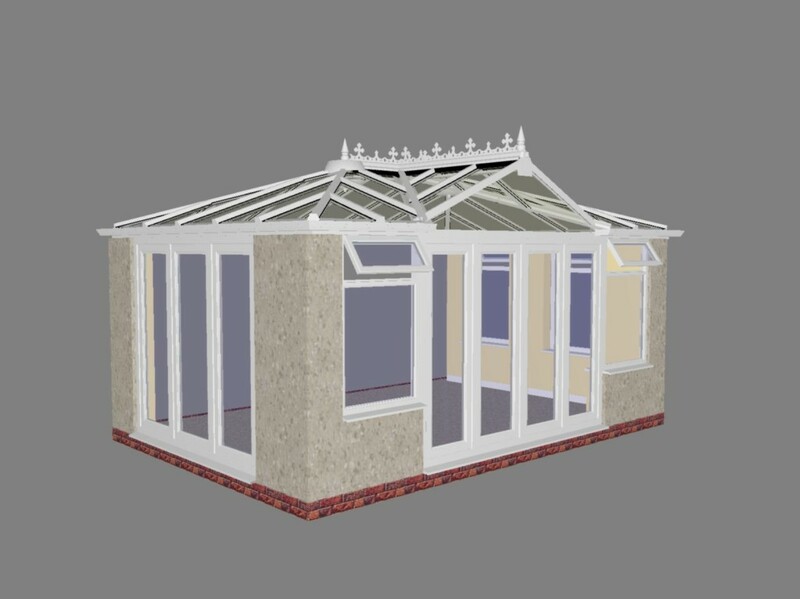 giving the customer the perfect opportunity to visualise the conservatory before it is built.